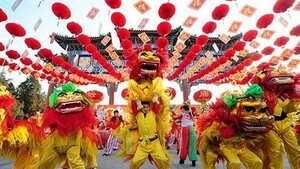 As many as 1,100 artists will revive the Nam Giao and Xa Tac Offering Rituals in the 2008 Hue Festival in the central province of Thua Thien-Hue in the first half of this June, according to the organizers. The Nam Giao Ritual performance on June 4 will see 750 artists revive the Nguyen dynasty ritual that prays for a peaceful country and prosperous people, said Mr. Truong Tuan Hai, director of the Hue Royal Traditional Arts Theater. On June 10, 350 artists will perform the Xa Tac Ritual, a ceremony of sovereignty offerings to the God of Earth and the God of Cereals to wish for favorable weather and bumper crops. Director Hai said all preparations for the two rituals have been completed. During the Nguyen Dynasty, the construction of the Nam Giao Esplanade began in 1806 and completed at the end of the 19th century. 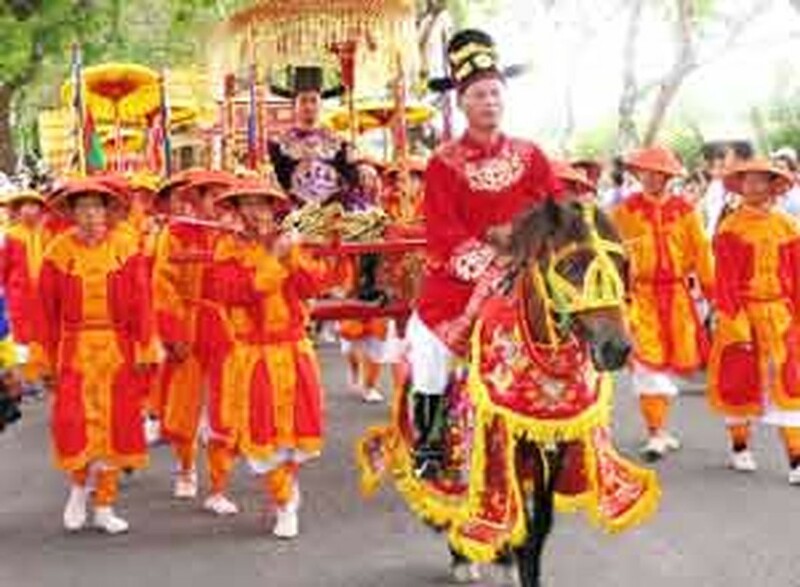 Then, the Nguyen Dynasty organized the Nam Giao Offering Ritual yearly in spring. Nowadays, the Nam Giao Esplanade has been restored, and the UNESCO recognized it as a World Culture Heritage site in 1993.